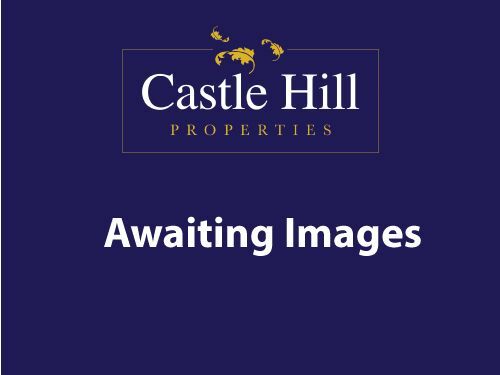 Castle Hill Properties are pleased to offer this newly refurbished to a high standard commercial premises. The property is being sold with a long lease and is currently tenanted. 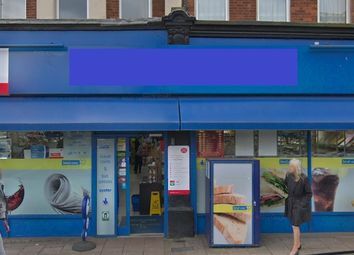 The premises is located on the popular tree lined Avenue which includes an array of boutique shops and is within seconds of West Ealing station which will include Cross Rail. For more details, please call our office on .